Students graduating from Middle Georgia State University with a bachelor's degree in Early Childhood Special Education are now able to add a Reading Endorsement to their certification. Effective fall 2017, the Georgia Professional Standards Commission granted Middle Georgia State's School of Education permission to offer a Reading Endorsement. Students entering the Early Childhood Special Education Program can graduate with dual certification in Early Childhood and Special Education and with a Reading Endorsement. The Reading Endorsement program was developed to better prepare graduates to meet the diverse literacy needs of elementary school students. 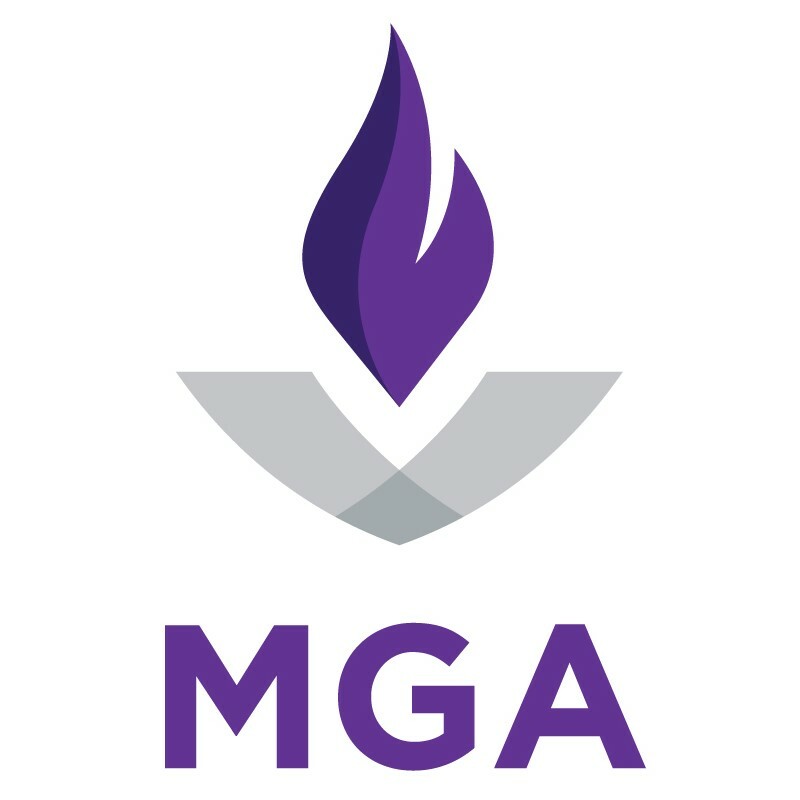 The program addresses the competencies required by the Georgia Professional Standards Commission's Reading Endorsement, which are aligned with the International Literacy Association Standards. School of Education graduates with the Reading Endorsement will be better equipped to meet the diverse literacy needs of pre-k through fifth-grade students. MGA School of Education faculty member Dr. Loleta Sartin led the coordination of the Reading Endorsement Program in collaboration with Dr. Rhonda Amerson. For more information, contact Dr. Loleta Sartin at loleta.sartin@mga.edu.